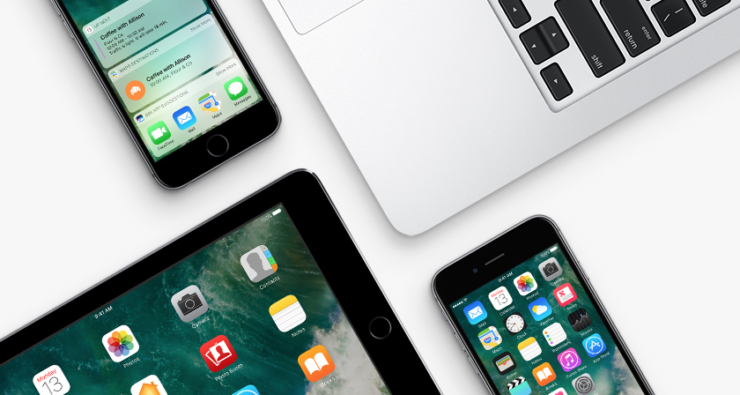 Apple has just released iOS 10.3 Beta 5, watchOS 3.2 Beta 5 and tvOS 10.2 Beta 5. Here’s how you can update right away. Yesterday Apple released a lone beta 5 update for macOS 10.12.4. Today, Apple is continuing its story with the release of iOS 10.3 Beta 5, watchOS 3.2 Beta 5 as well as tvOS 10.2 Beta 5. We will show you how you can update your software immediately. Follow the steps below provided you have the beta installed on your device already. If you don’t, then you can grab the bits directly from the Apple Developer Program website. It will cost you $99 on an annual basis, therefore it’s not free. Provided you have iOS 10.3 Beta already installed on your iPhone or iPad, launch the Settings app. Now connect to WiFi and navigate to Settings > General > Software Update. As soon as the fifth beta becomes available for download, tap on Download and Install. Apple Watch users can download the update over the air as well. Start things off by placing your Apple Watch on its magnetic charger. Now launch the Watch app on your iPhone and navigate to General > Software Update. Once the download becomes available tap on Download and Install. tvOS 10.2 Beta 5 is also available over the air. Turn on your Apple TV 4, navigate to Settings > System > Software Updates, and install everything that’s available. Just make sure you do not tinker around with your device while the download and update process is moving along. The changelog suggests that the latest updates bring with them bug fixes and performance enhancements. There is a possibility that Apple might have slipped in a new feature or two in an unsuspected corner. If that is the case, we will dig into the software and inform our readers about any significant change. Till then, I would highly recommend updating all your devices to the latest beta release. If you want to try out iOS 10.3 Beta for free, then you can do so by joining Apple’s Beta Software Program. Head over to beta.apple.com to sign up using your Apple ID. Once done, simply enroll your device and an over the air update for the pre-release software will be pushed to you. Just download and install without worrying about losing your files.